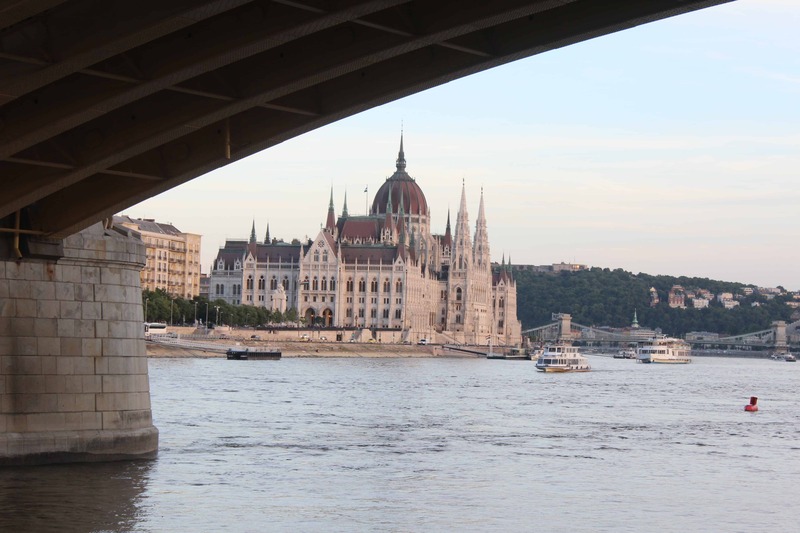 They say the best way to get to know someone is by traveling with them. 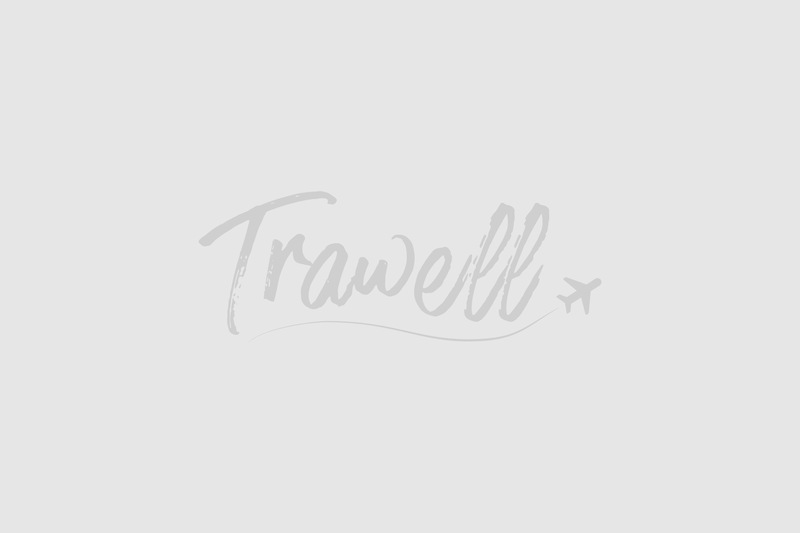 So I guess after a five-week trip to Paris with the Timbuk2 Aviator, I know this backpack well enough to write a thorough review. I first met the Timbuk2 Aviator at the Timbuk2 store in Hayes Valley in San Francisco. It was love at first sight…but everyone said it would never work out. Even the store employee, bless his heart, tried to convince me to upgrade to a larger bag. “There’s no way you can pack everything you need for Paris in that!” he exclaimed as he shoved a larger bag into my hands. Poor fella didn’t know that I LOVE to prove people wrong. Driven on by what I perceived as a challenge, I bought the Timbuk2 Aviator anyway and proudly toted it home in its pristine plastic protective wrap. Since then, I’ve traveled with the Aviator on a plane from San Francisco to Paris and on trains from Paris to London and Brighton. Click here to check the latest Timbuk2 Aviator prices on Amazon! Supportive, padded hip belt. The padded hip belt is the NUMBER ONE reason I switched to the Timbuk2 Aviator from the Tom Bihn Aeronaut. I hurt my shoulder carrying the Aeronaut around South America with no hip belt. With the Aviator, the weight is now shifted to my hips, and my load feels SO LIGHT. At first, I didn’t want to “look like a backpacker” with a hip belt, but now I don’t care. It’s worth it for the support and comfort. Ability to hide the hip belt. Okay, so maybe sometimes I DO care about the hip belt showing. 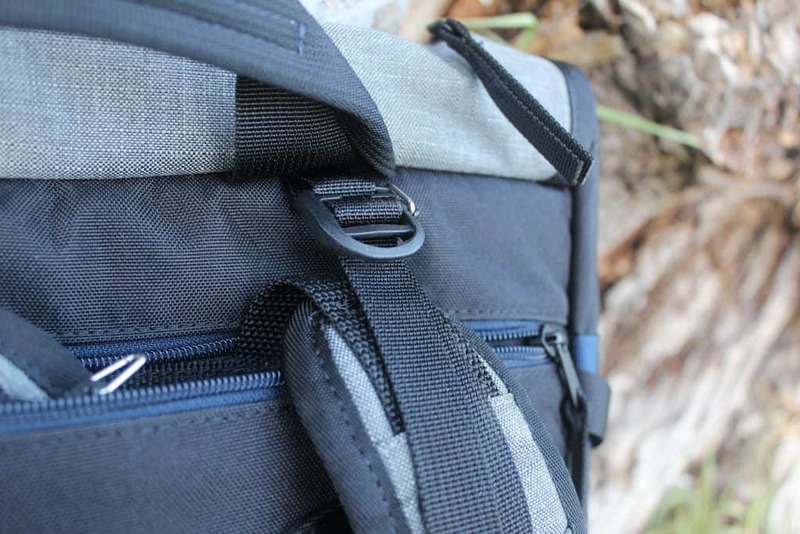 The Timbuk2 Aviator has slots in the bottom that let you slide the hip belt into them so it’s out of sight! This is especially useful when you’re stowing your Aviator in the overhead bin of an airplane. 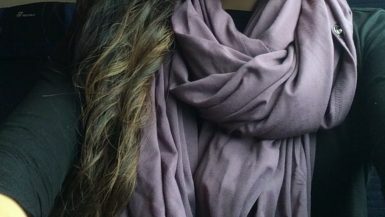 It prevents the belt from getting stuck on things or flinging around as you lift it. Well, Timbuk2 thinks of everything! 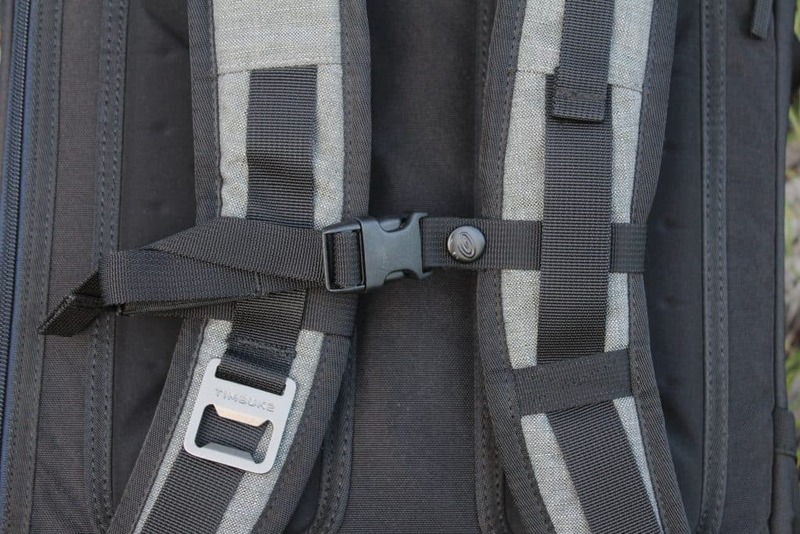 They put small, adjustable straps at the top of the backpack straps, so you can tighten that area. It’s hard to explain, but it feels SO much better once you get rid of the sag. There’s better support. Water resistant, easy-to-clean material. All of Timbuk2’s bags are coated in a water-resistant chemical. When water falls on it, it beads up and rolls right off. Sturdy YKK zippers. I’ve stuffed the Timbuk2 Aviator pretty full, and so far, I haven’t had a zipper failure. Sternum strap. This is great for extra stability and helps take a bit of discomfort off your shoulders. The top compartment is great for shoes or, in my case, my bulky DSLR. A few years ago, I bought this padded DSLR case made by Timbuk2 and much to my delight–it fits PERFECTLY in the top compartment of the Aviator. It’s like they were made for each other (they probably were). Padded zippered laptop compartment in the back. It can hold up to a 15″ MacBook Pro. I travel with a 13″ MacBook Air and when the Aviator is fully packed, it is tough to squeeze my laptop in the compartment. Originally I thought I would use this feature a lot, but I actually don’t. Instead, I carry my MacBook Air in my Timbuk2 Monterey Messenger bag, which I carry as a purse. It makes it easier to access, as I put the Aviator in the overhead bin on a flight, but the messenger bag stays with me. Can be carried onto ALL flights. 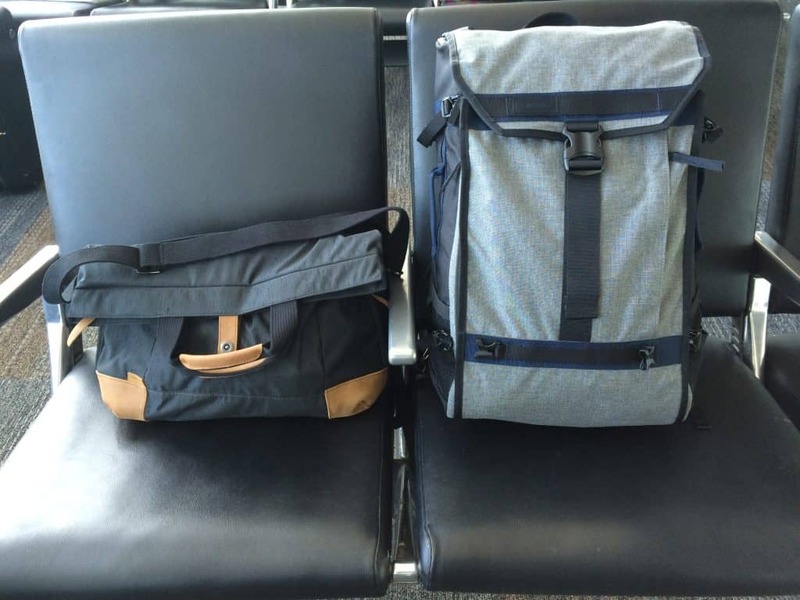 At 30 liters, the Timbuk2 Aviator is 15 liters less than the Tom Bihn Aeronaut. The Aeronaut was allowed as carry-on on every flight I took in 2014, so the Aviator should be fine. I didn’t have any issues carrying the Aviator onto any flights I took between San Francisco and Paris. I haven’t had to use the warranty yet, so can’t really comment on it. Front-loading AND top-loading. I prefer front-loading (panel-loading) backpacks because they are easier to pack and you can easily get things out without messing everything else up. The Aviator can also be loaded from the top if you unzip the pouch at the top. BONUS: It has an on-strap bottle opener. As someone who doesn’t like the taste of alcohol and is generally boring, I have never used this. But if it’s important to you, it’s there, FYI. Zippers feel like they could be sturdier. The zipper handles and closures are noticeably thinner and seem less sturdy than the ones on the Aeronaut. The exterior fabric feels thin. Compared to the Tom Bihn Aeronaut, which rocks a solid high-tenacity 1050 denier ballistic nylon, the Timbuk2 Aviator’s fabric feels like it could easily rip. It hasn’t though. It’s heavier than the average backpack. Unpacked, the Aviator weighs 4.4 pounds, which is 1.4 pounds heavier than my larger (in volume) Tom Bihn Aeronaut backpack. Before my trip, I exchanged a few messages via Twitter with Timbuk2 and had mentioned I would be bringing the Aviator to Paris. 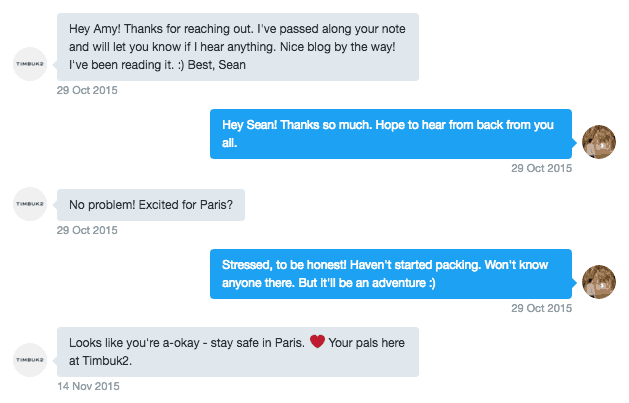 The Paris terror attacks happened during my first week in the City of Light–and Timbuk2 actually checked on me via Twitter. I was touched by this. After the Paris Terror Attacks on November 13, Timbuk2 checked on me via Twitter. 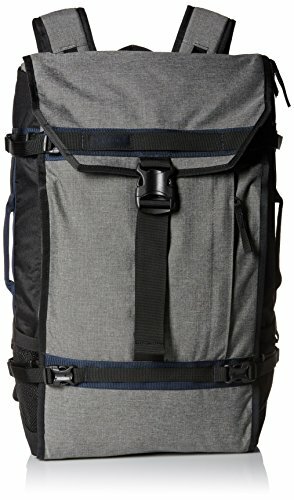 Would I Recommend the Timbuk2 Aviator? YES! I am in love with the Timbuk2 Aviator.This is by far my favorite bag I’ve traveled with. 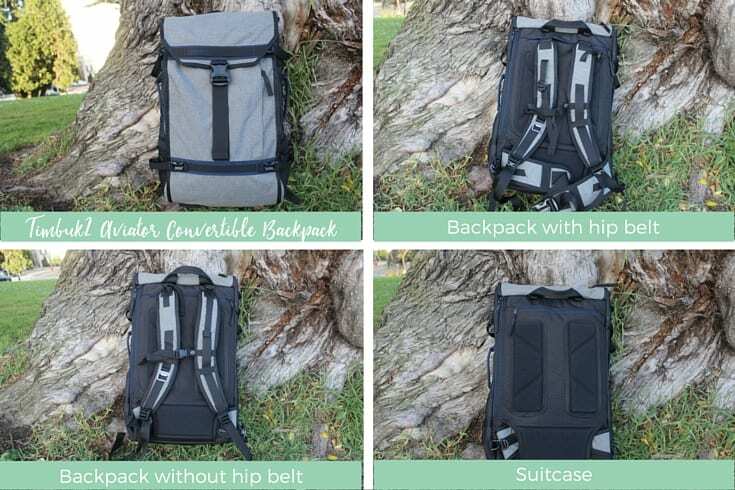 I highly recommend it for anyone who likes to travel carry-on only and needs a backpack that is sturdy, stylish, and can safely hold a laptop. 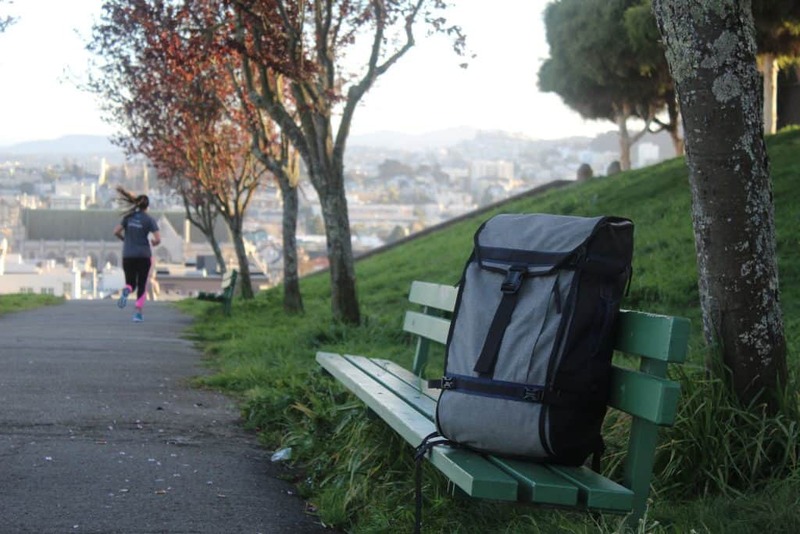 The Timbuk2 Aviator is an ideal bag for digital nomads. If you want to get the exact bag I have (Timbuk2 has different versions), then be sure to look at this model of the Timbuk2 Aviator on Amazon.